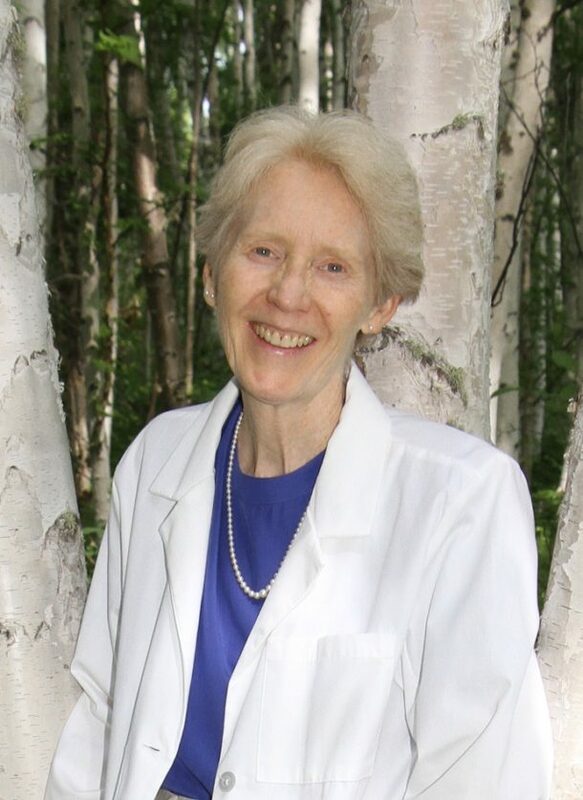 Dr. Judith Boice, ND, LAc, FABNO (Naturopathic Doctor, Licensed Acupuncturist, and Fellow of the American Board of Naturopathic Oncology) supports patients in moving beyond illness to create the life they have dreamed of. Dr. Boice is deeply trained in both western and Chinese medicines, so she sees people with two eyes, from two perspectives. These two medical disciplines are seamlessly integrated in her practice. A woman of many accolades, she is also an award-winning author, international teacher, and member of the National Speakers Association. She has a passion for working with cancer, women’s health, pain and chronic illness. Traveling all over the U.S., she has conducted over 1000 trainings and public lectures on women’s health, menopause and osteoporosis. 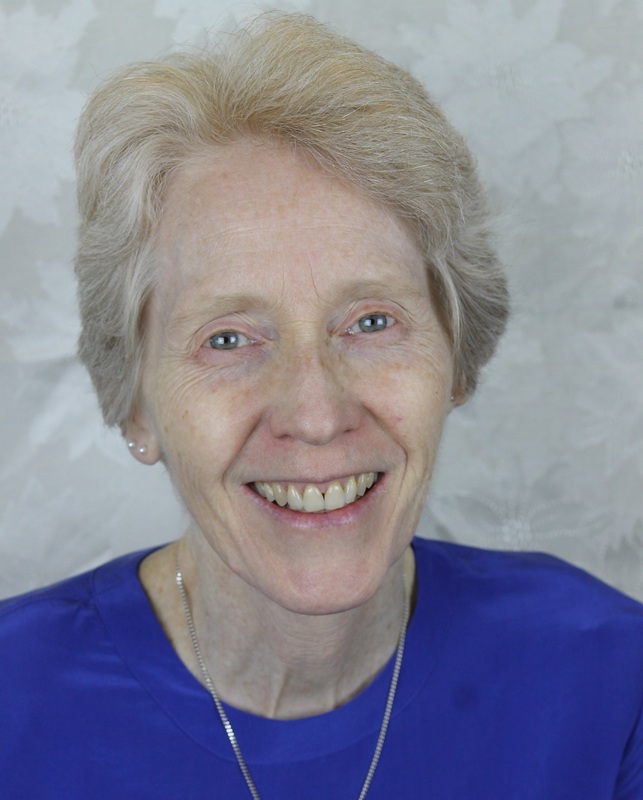 She is the author of several magazine articles and 10 books, including The Green Medicine Chest: Healthy Treasures for the Whole Family which was honored with a Silver Medal in the Nautilus Book Awards and a Bronze Medal in the Living Now Book Awards. Dr. Boice worked for three-and- a-half years as a naturopathic oncology provider at Cancer Treatment Centers of America, Southwestern Regional Medical Center. A Phi Beta Kappa graduate of Oberlin College, she has lived and traveled around the world, fostering an understanding and respect for many cultures and traditions. Dr. Boice reaches an international audience through her website www.greenmedicinechest.com. The Green Medicine Academy offers trainings in green or “classical” medicines, the older systems that predate conventional medicine. Dr. Boice is a regular guest on radio programs and webinars. She is an articulate, inspiring speaker who reaches listeners with a combination of story-telling and technical know-how. What do you like to treat and why? I enjoy working with proactive people who have chronic or complicated illnesses, e.g. 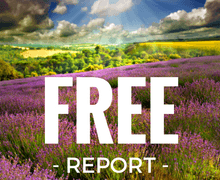 cancer, chronic fatigue, auto-immune conditions, chronic pain, and/or hormonal imbalances. They are sick and tired of being sick and tired and are ready to make changes. For 3.5 years I was honored to work exclusively with late-stage cancer patients, which is one of my great passions, and an area in which I have advanced training. I work with many women who are struggling with hormone balance. I have worked with tens of thousands of peri-menopausal and menopausal women, and hundreds of women who have been catapulted into an early menopause because of cancer therapies. Thyroid and adrenal health are also major conditions I work with. Often illness is a gateway for transformation. Lifecycle changes, particularly in women’s lives, can be rich periods of transformation (puberty, pregnancy, peri-menopause/menopause). I help balance hormonal function (reproductive, thyroid, adrenal) to optimize health and support women in re-envisioning their lives. Learn more about Dr. Judith Boice on DaoCloud: The Social Network for Wellness. Nautilus Book Award, Silver Medal, 2009. Who’s Who in America, 2003 – present. What are your previous careers? Do you have hobbies and other interests? Do you have book or website recommendations for patients? Menopause with Science and Soul: A Guidebook for Navigating the Journey by Judith Boice, ND, LAc.